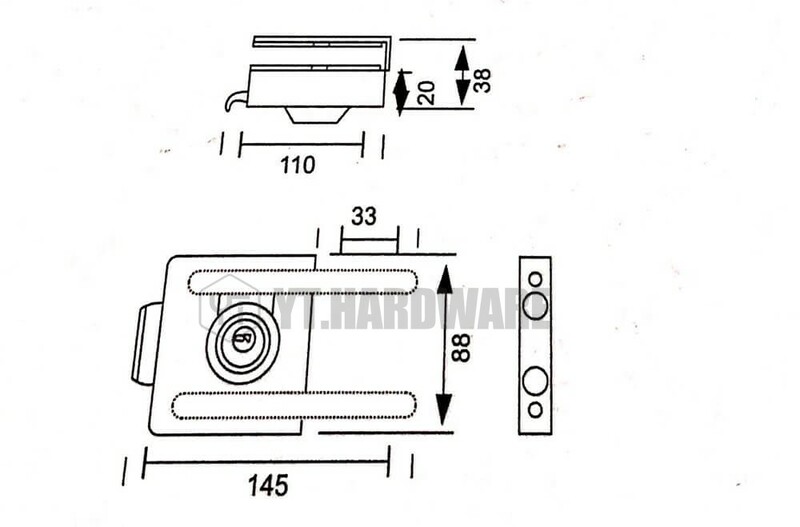 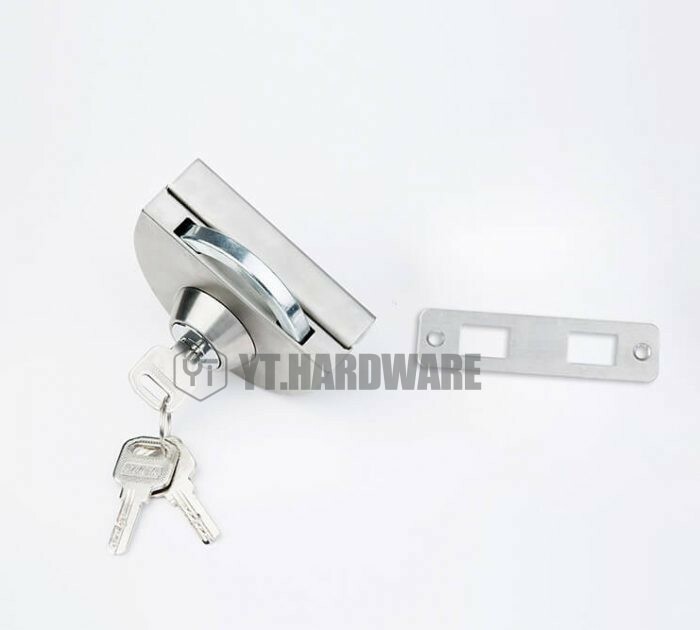 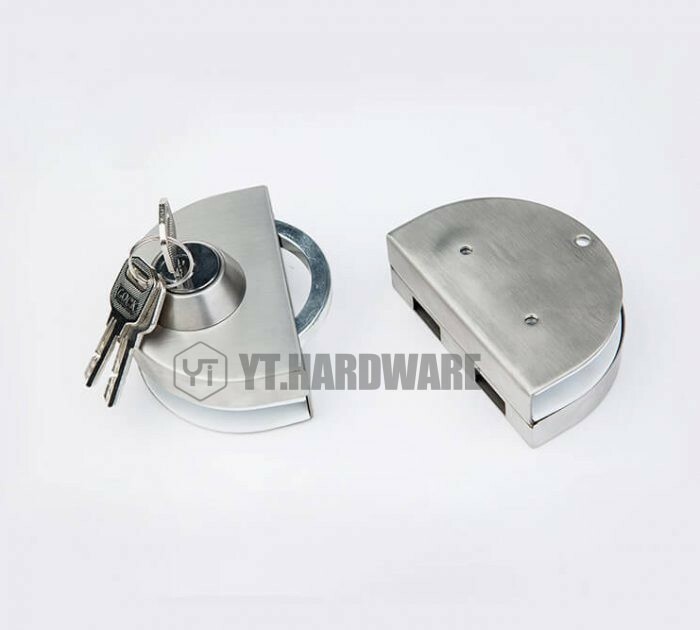 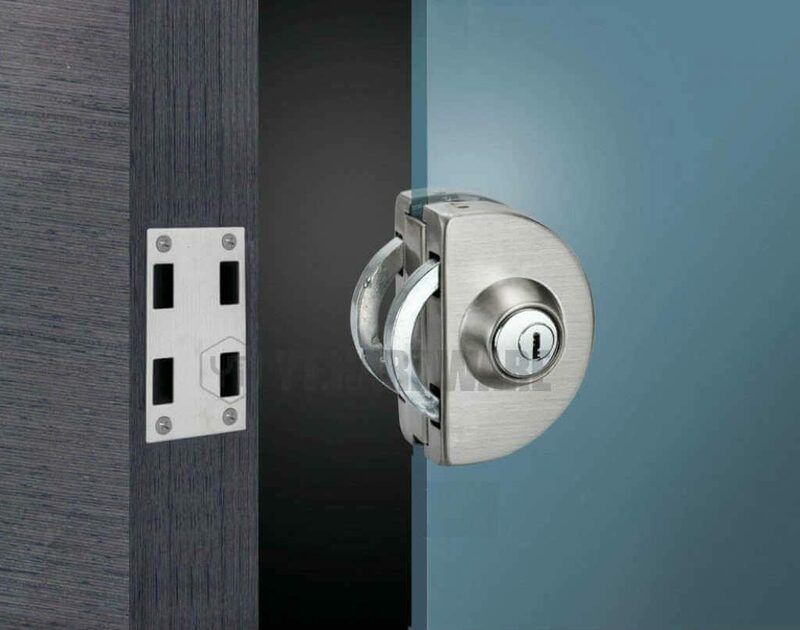 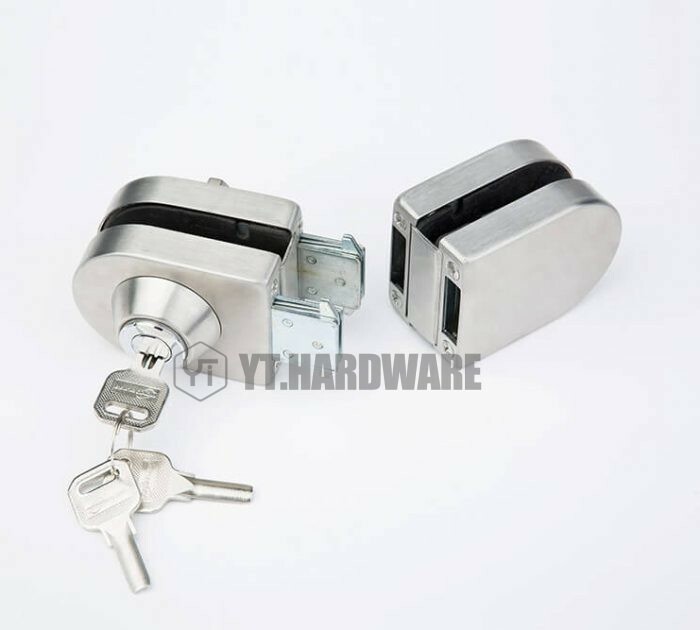 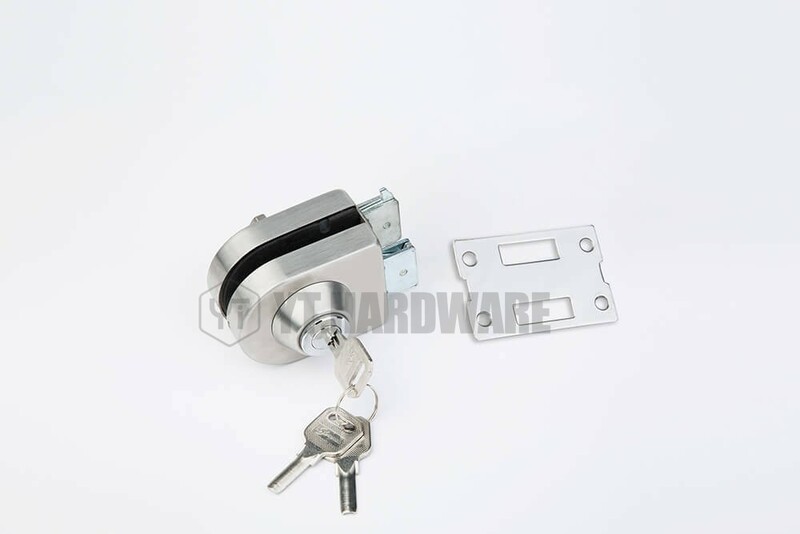 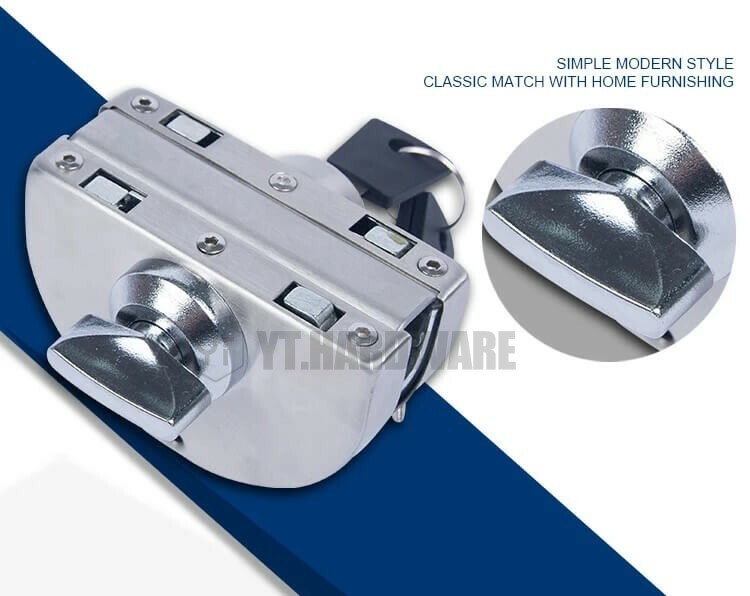 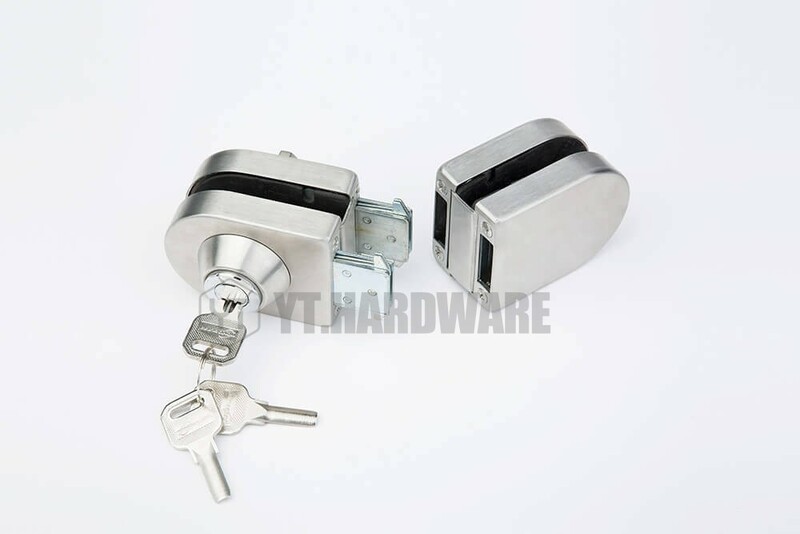 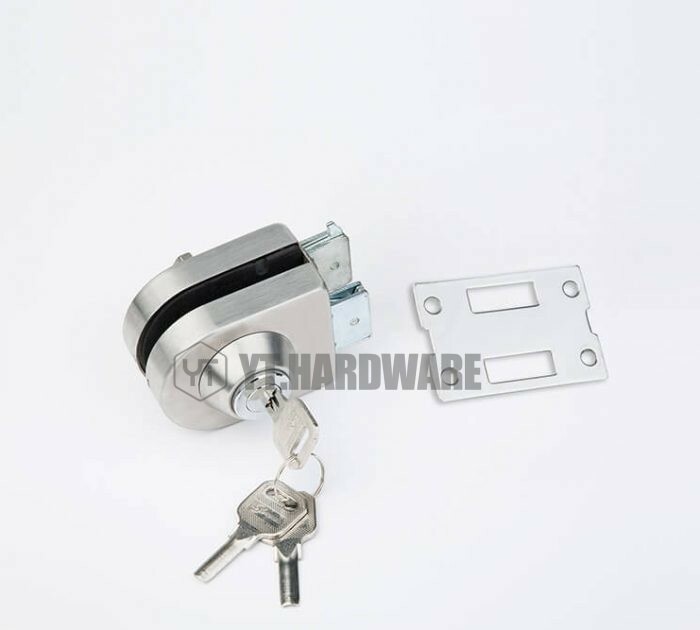 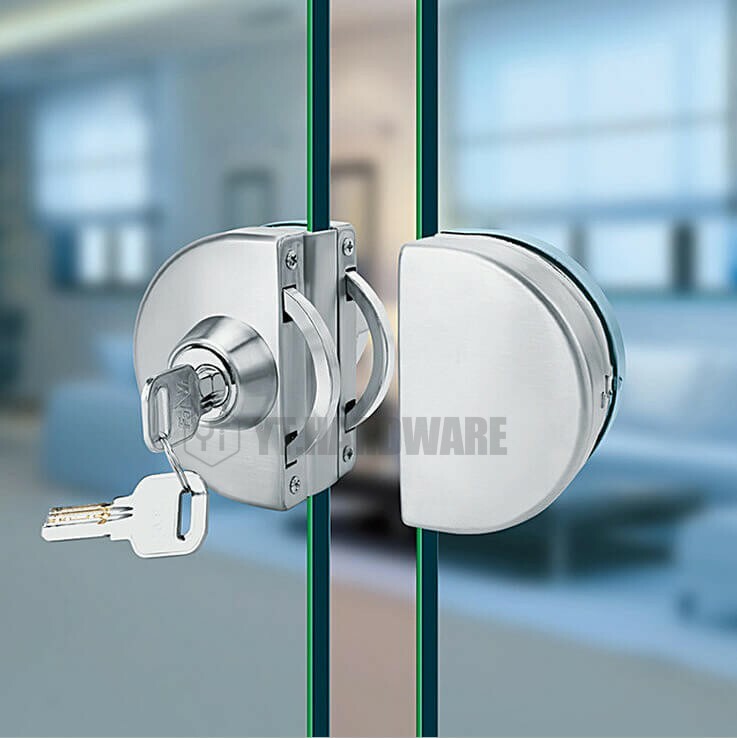 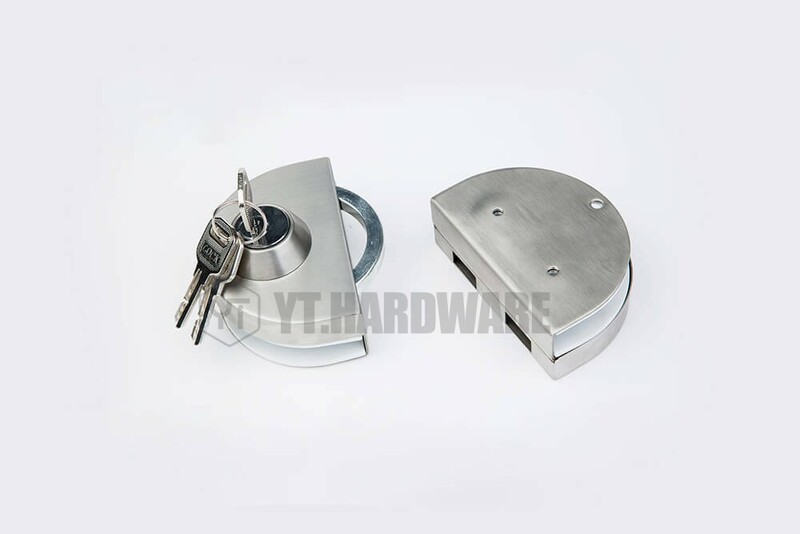 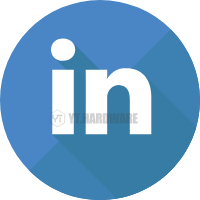 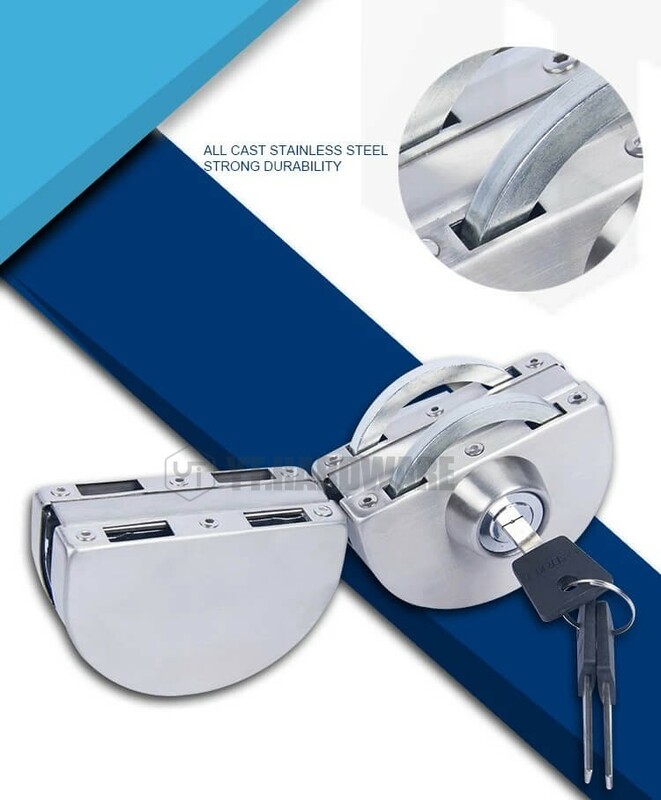 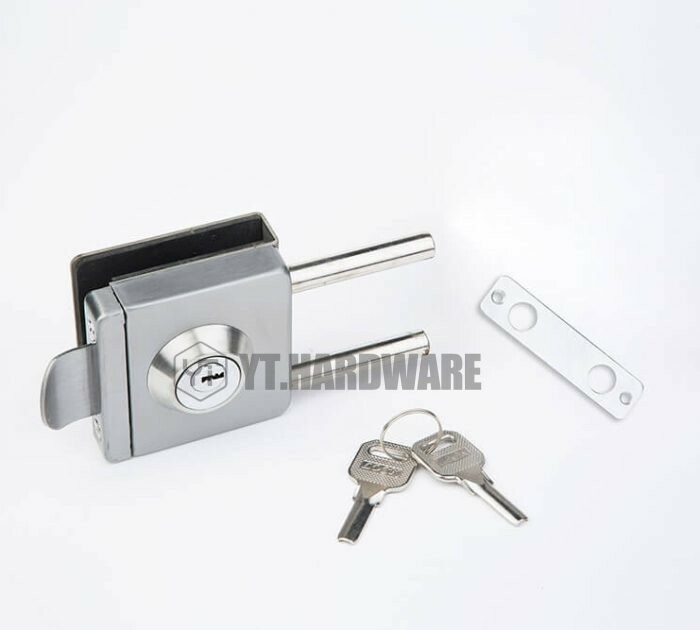 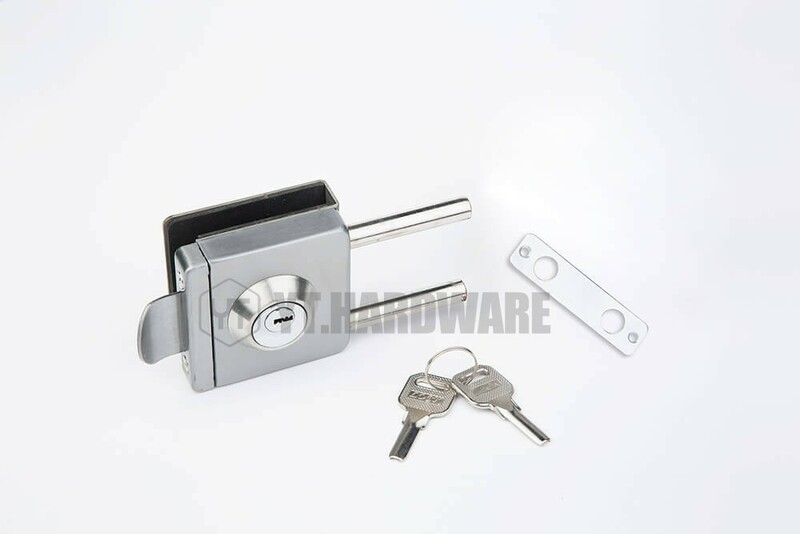 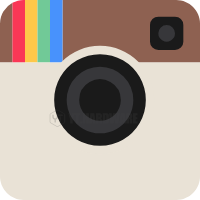 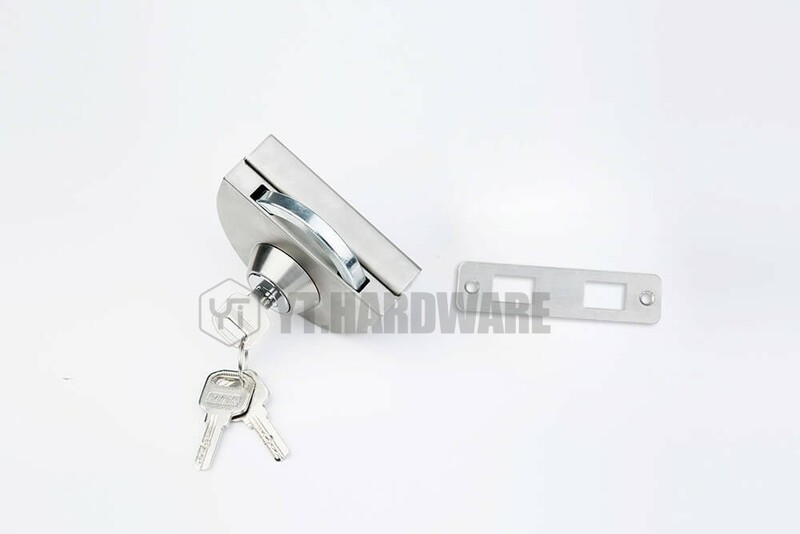 1.Firstly, you just fill in the form to contact us,confirming YT-GDL113b in stock or not.In stock, you just supply the relevant information,the sample will be free provided .Some changes on commercial glass door lock , it will be charged.We will update the result according to your requirements. 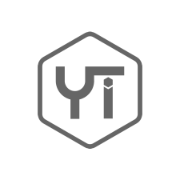 2.The express freight of yt-GDL113b is collected or prepaid. 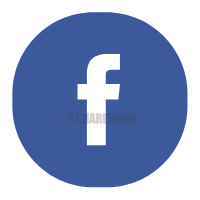 Click Here To Get YT-GDL113b!